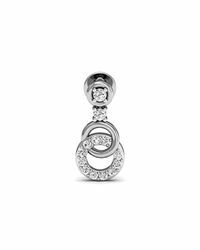 Last seen for £622.06 at JewelStreet. 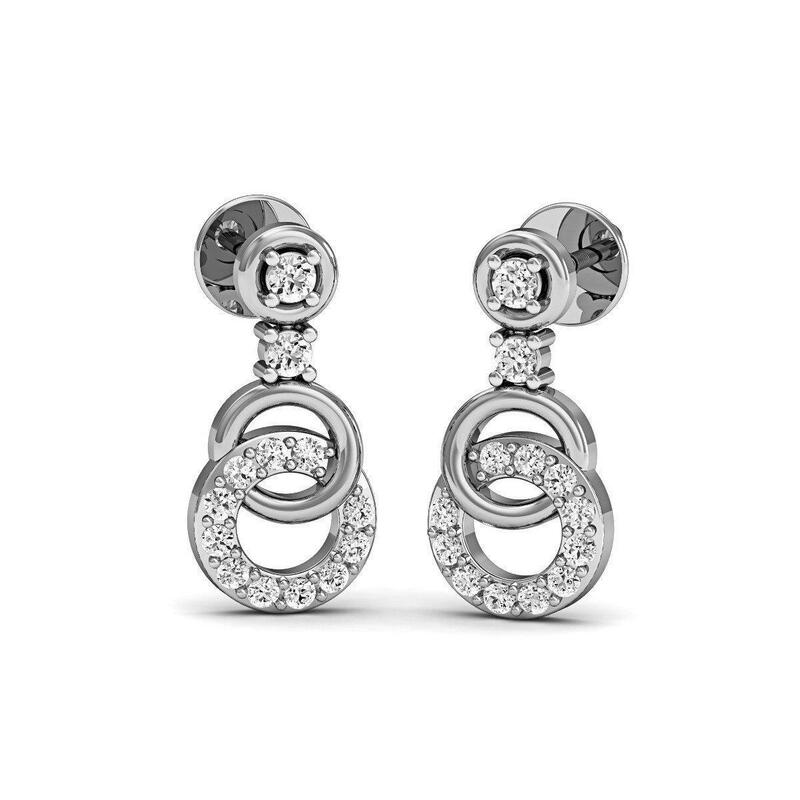 See more Diamoire Jewels Earrings. 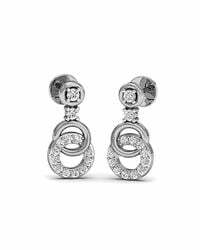 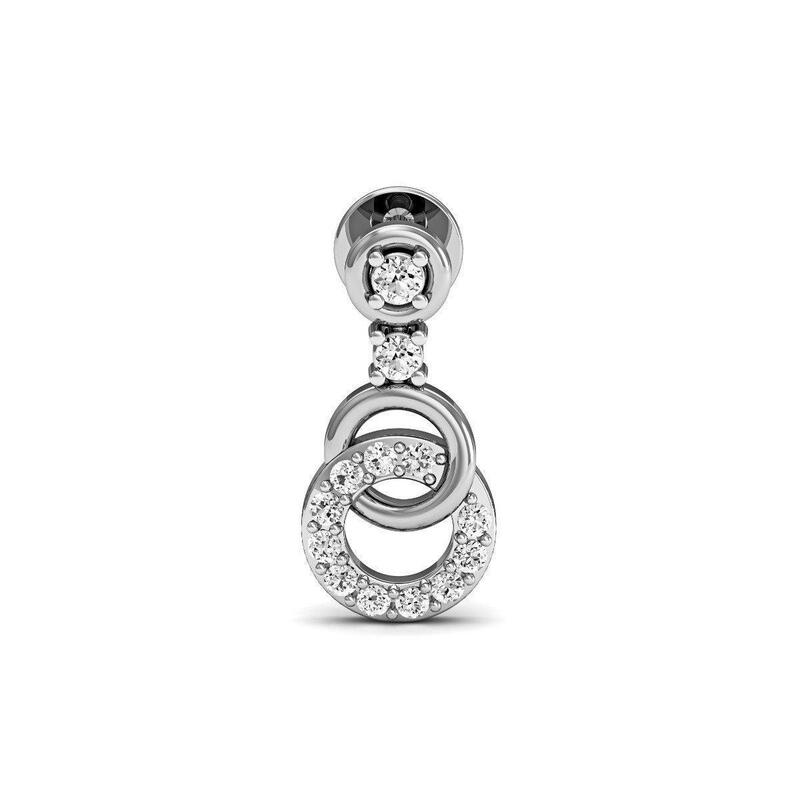 Diamond Ribbon Earrings In 14k White Gold, .50 Ct. T.w.